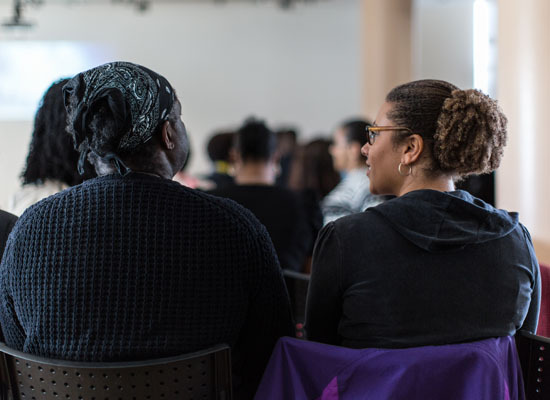 Help nurture Black and Asian psychological therapists through their training so they can contribute to Mental Health services in the UK. 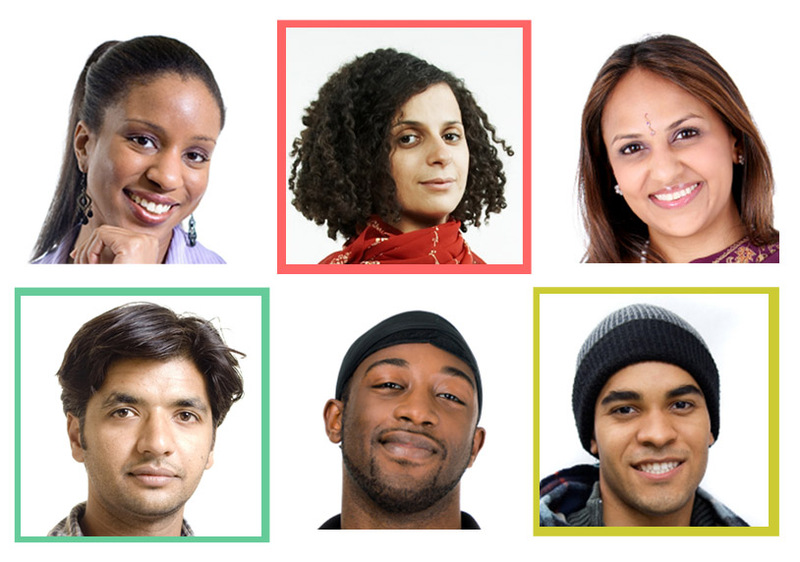 We are passionate about getting more black and Asian therapists into the counselling and psychotherapy profession so that they can contribute to the development of the profession and to ‘mental health’ in general in the UK. A big issue stopping this from happening is that whilst Black and Asian people are starting psychotherapy and counselling training courses they don’t always finish. Training to become a therapist presents significant emotional challenges and given that therapy is predominantly a ‘white profession’ help is not always at hand as a nonwhite trainee. This presents extra emotional hurdles to navigate which leads to frustration, disillusionment and then disengagement if not addressed. The mentoring program will give students confidence in knowing that they can be part of, what is traditionally a white middle-class profession, and support them with the many ethical, spiritual, personal beliefs and value systems that can be overlooked when one is from a minority. This project is the only one of its kind in the UK. Promoting the project to training institutions and therapy agencies via professional journals, posters and online. I hope you will feel moved to donate!